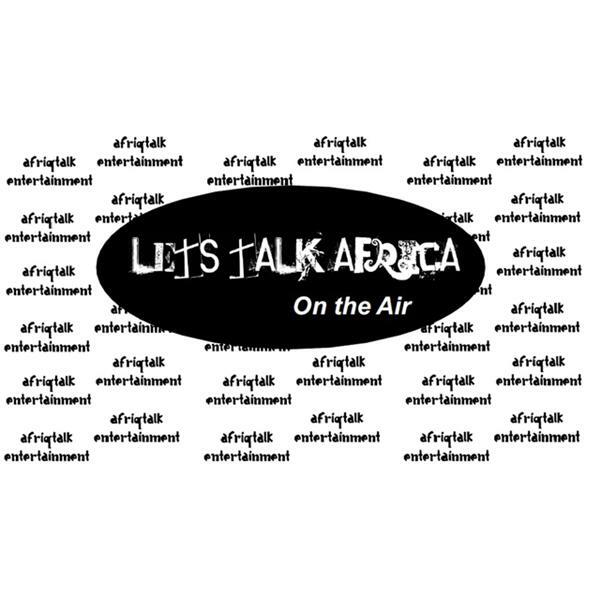 AfriQtalk Show Presents Let's Talk Africa" Life And Death Of Da grin A Nigerian Artist"
If you liked this show, you should follow AfriQtalk. At 4:00 pm, EST (US), I will be joined by my Special Guest" Akeem Oladunni aka "The Notorious DJ Neptune" to discuss talents in Africa. Known for his ability to promote upcoming local and international artists, he has always remained true to his roots through music. The Notorious DJ Neptune" is based in the United Kingdom but still represents Nigeria to the fullest through music Also, at 5.00 pm EST (USA)Kenny Odugbemi will be joining me, Kenny is an artist and a business man based in Baltimore, Maryland. When Kenny wants something, he goes for it, and when he goes for it, he finds it, and when he find it, he possess it, and when he possess it, he protects it and when he protects it, he keeps it. Indeed, this young artist keeps his love for culture and music! Please join me on 12/05/2010 on the next episode of let's Talk Africa. One Love!